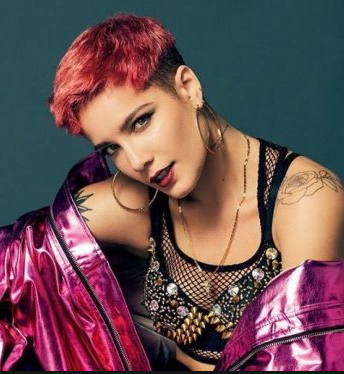 Halsey's "Without Me" (Capitol) will remain #1 on the T40 chart for a third week. Republic's Ariana Grande leaps into the Top 10 with "7 Rings," while also being the Greatest Gainer. Travis Scott's "Sicko Mode" (Cactus Jack/Grand Hustle/Epic) also breaks the Top 10. Sam Smith & Normani's "Dancing With A Stranger" jumps up inside the Top 20. And charting this week will be Fletcher's "UnDrunk" (Capitol), Imagine Dragons' "Bad Liar" (Interscope) and NF's "If You Want Love" (NF Real Music/Caroline).